Welcome to the heart of Lille, capital of Flanders! 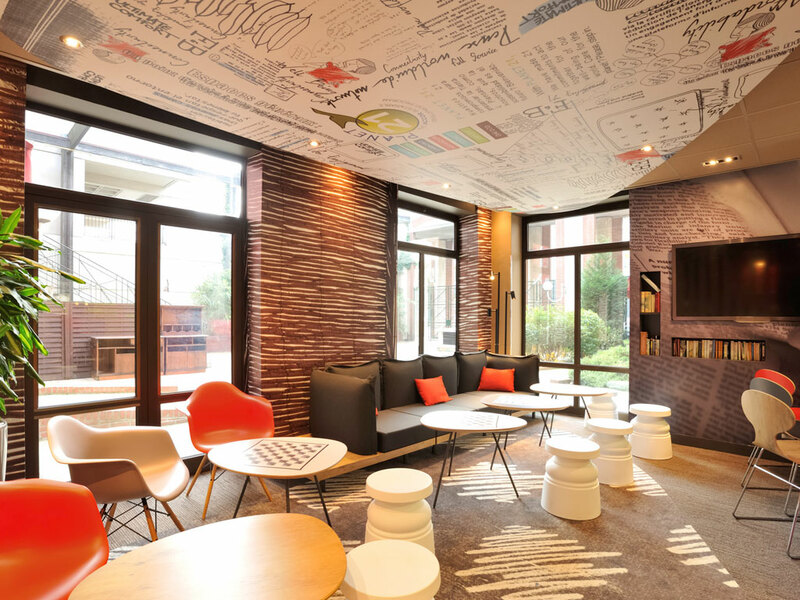 The team at the ibis Lille Gares are delighted to share their passion for the city and its friendly atmosphere. "Accessibility" is the order of the day; from the hotel you can access everything on foot. Close to LILLE FLANDRES & EUROPE train stations. Walking distance of city center & old Lille. ibis Kitchen restaurant with local and seasonal dishes, and a 24-hour snack service. Lively Meeting by ibis: 1076 sq.ft. (100 m2) of renovated and fully-equipped conference areas.